Improve your physical stamina, balance and mobility and achieve your functional goals through professional home, gym, or pool based active rehabilitation. Amaze Active Health, led by Kinesiologist Anna-Marie de Zwager, a two-time Canadian Olympic Rower, focuses on active lifestyles as a way to promote your health. As a practicing member of the BC Association of Kinesiologists, Anna-Marie de Zwager provides compassionate, personalized active rehabilitation services. If you are mobile, but in need of physical rehabilitation from a surgery, accident, injury or illness, you can attend private sessions in our bright and welcoming multidisciplinary space at the Commonwealth Place. 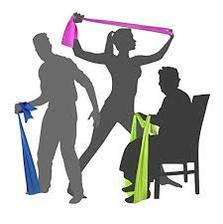 A full functional assessment and a personalized exercise program will help you achieve your physical goals. ​Home, gym and pool programs are available. Aquatherapy can be beneficial for individuals managing arthritis, whiplash, inflammation, chronic pain or difficulty weight bearing. Water pressure and buoyancy can help reduce inflammation in joints, reduce the speed of pain signals and reduce loads on joints in the legs and back. 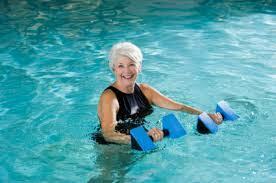 Movement, balance and gait patterns can be challenged and corrected in the water. Pool sessions are available at the Commonwealth Pool and at the Victoria Athletic Club at the Hotel Grand Pacific in downtown Victoria. As an experienced practicing Kinesiologist, Anna-Marie de Zwager will travel to your home or facility to teach, supervise and progress an individualized exercise program that focuses on your functional goals. Anna-Marie de Zwager also works in the Victoria community as a Physiotherapist Support Worker with Annmarie Scanlan of Activate Home Health. 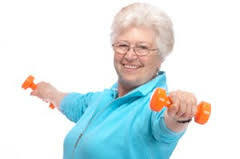 ​Staying physically active can help you maintain your independence, stay at home longer or reduce health care costs if you are in an assisted living facility. 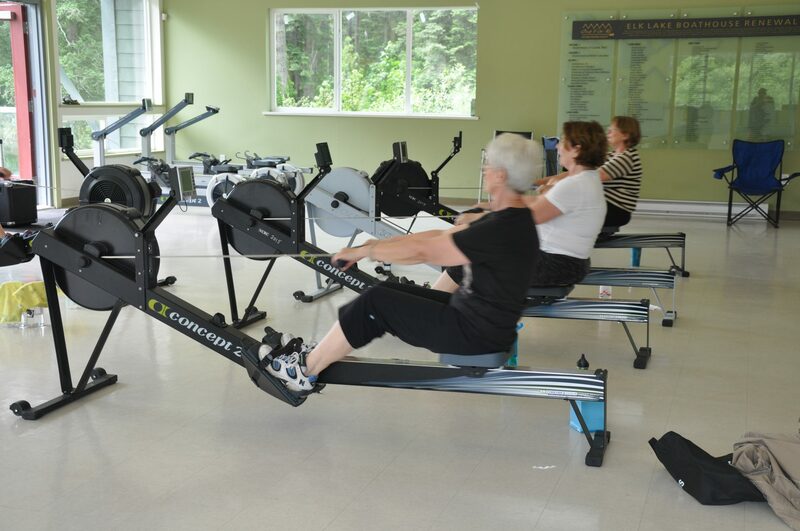 A fun and upbeat environment awaits you at our indoor rowing, core conditioning and stretch/mobility classes. A committed community of friendly individuals welcomes newcomers to join the fold in our unique fitness classes. You will learn proper rowing technique, creative core strengthening and full body mobility / stretching exercises to help improve your strength, endurance and balance. Our unique stretch and mobility classes are gentle classes that includes static and gentle dynamic stretches, mobility exercises and slow movement patterns to help maintain and improve quality range of motion and functional movement around joints in the back, hips, shoulders, neck and extremities. These classes aim to reintroduce healthy movement patterns and postures to help counter typical, repetitive or unhealthy postures and activities by improving body awareness and biomechanically sound joint movement.